Uni-Filament Line - A new type of line, not a mono. not a braid. 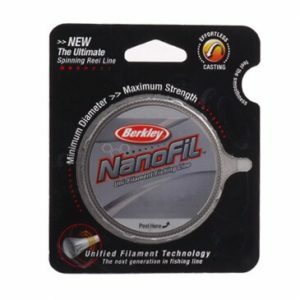 Uni-Filament line is a new type of line from Berkley.